Whatever happened to do no harm? ABC News reports a prominent southern New Jersey doctor is among those charged in what prosecutors are calling an alleged murder-for-hire plot that resulted in the death of his wife, a popular talk show host, nearly six years ago. 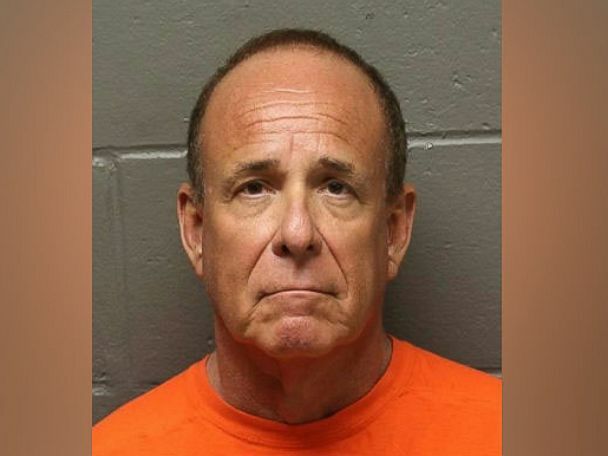 Atlantic County prosecutor Damon Tyner announced that Dr. James Kauffman, an endocrinologist, is facing first-degree murder and first-degree racketeering charges after he allegedly solicited a man named Ferdinand Augello to kill his wife, April Kauffman.